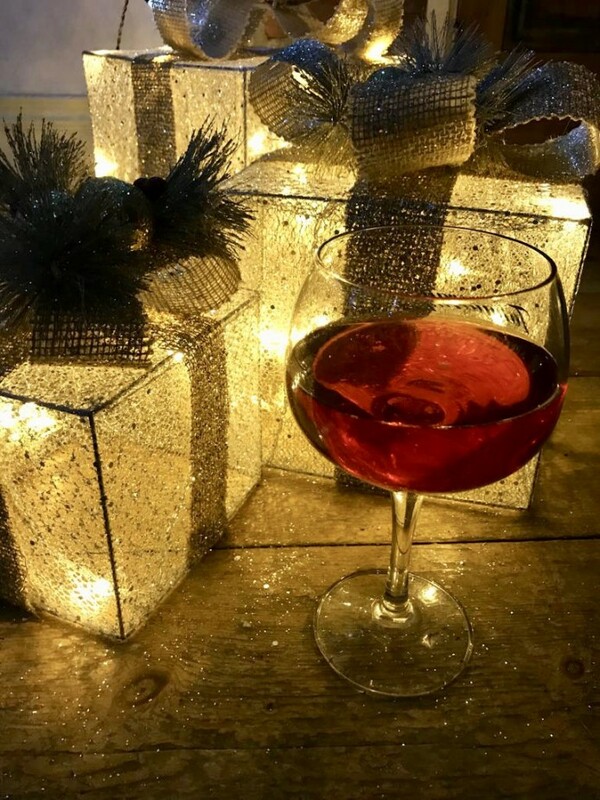 Here at Suki HQ we have been in full festive mode for quite some time now but with the arrival of December and only a handful of weeks before the BIG DAY, we think it is now officially acceptable to share our Christmas excitement with you all! We've put together some of our favourite gifting ideas to help you all avoid the mad last minute panic and rush. 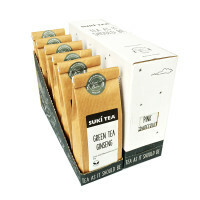 We encourage you to settle down with a Suki cuppa and a computer and get it all done in good time. This gift is sure to make you very popular! 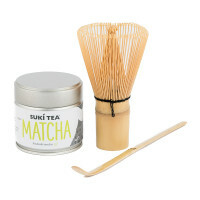 Any tea lover would absolutely love to unwrap their very own 'Suki Tea Gift Set'. 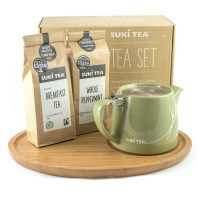 This set includes: the iconic Suki teapot, Belfast Brew & Whole Peppermint, plus an iconic Suki Bamboo Tea Board. 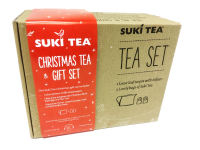 This Limited edition Christmas gift set includes: a beautiful seasonal red stump teapot, our brand new festive blend, 'Partridge in a Pear Tree' and our award winning 'Belfast Brew'. 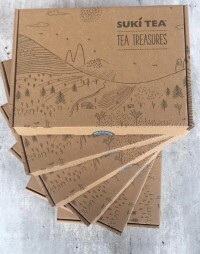 Are they always taking their tea or coffee to go? 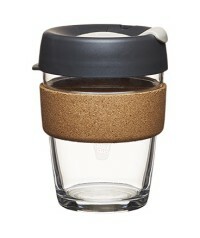 Maybe they are looking for the ultimate bring your own takeaway reusable cup?? 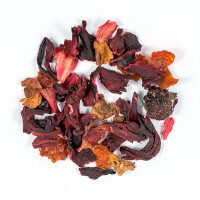 This is our brand new Christmas Tea! 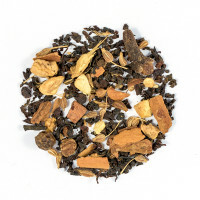 Fully ripe bits of pear combined with apple and rosehip shells gives a smooth, sweet and delicate flavour, while the cinnamon, cloves and fig introduces some festive warmth to your cup. 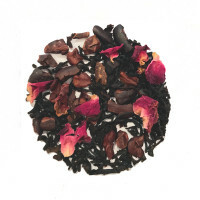 Sweet and soul- warming! 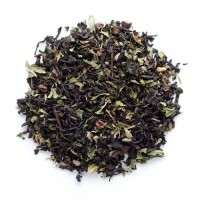 It's our 'Tea of the Month' meaning that it's currently half price! 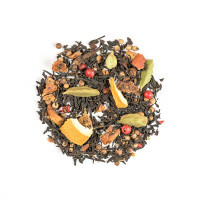 The perfect add on gift for anyone in your life who enjoys a hot beverage! 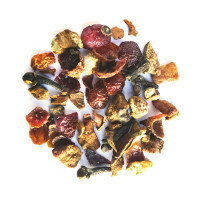 Still not sure what to go with? 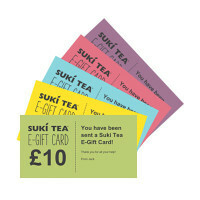 Why not drop us an email at queries@suki-tea.com we'll be happy to help point you in the right direction!